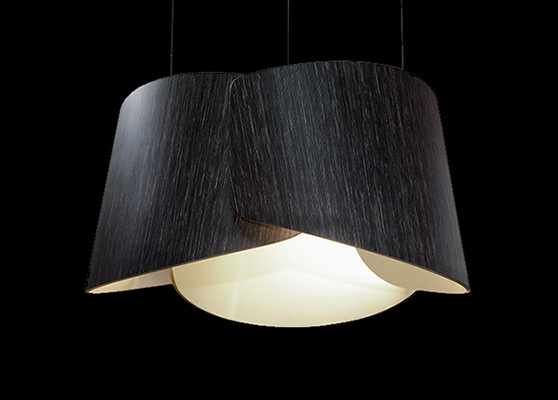 TREFOIL is a hanging lamp constructed from three identical wooden shapes. 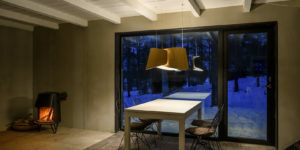 Its innovative and characteristic form is designed to give a soft indirect light for the space and hide the blistering LED light source. 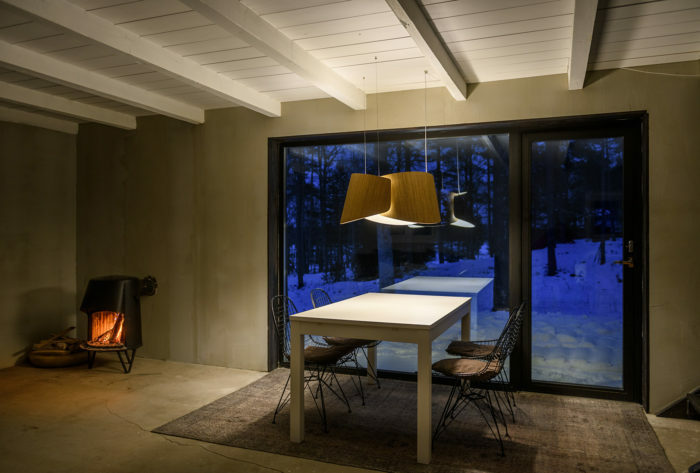 With a subtle, flower like appearance the lamp can be used both at the public and private spaces. 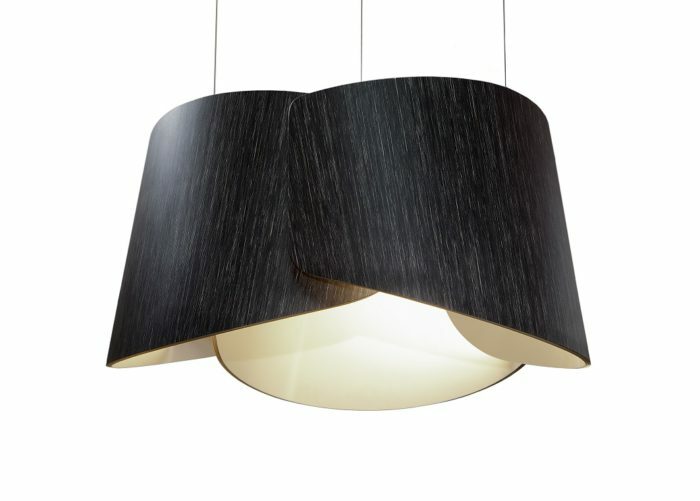 The unique surface of TREFOIL is made from Finnish thermoformable plywood laminated with technical birch veneer and Fenix NTM laminate. 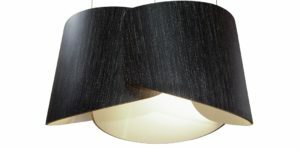 By combining two distinctly different materials the lamp plays with a characteristic contrast between the colored wooden outer surface and white milky inside. 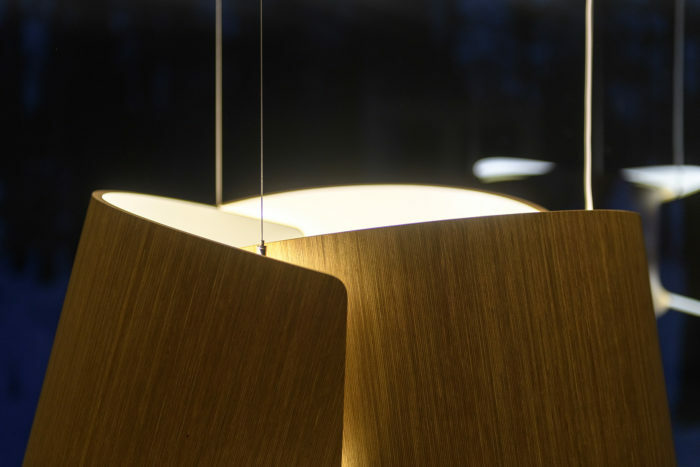 Fenix NTM laminate gives a natural and smooth outcome for the effective light. 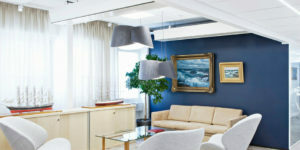 TREFOIL has been awarded with two national design awards. 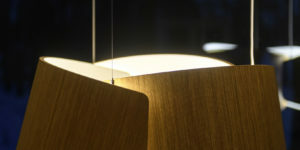 It won the 1st prize in Luminord – Nordic Luminaire Competition and got the Lexus Creating Amazing Award in Ecodesign.